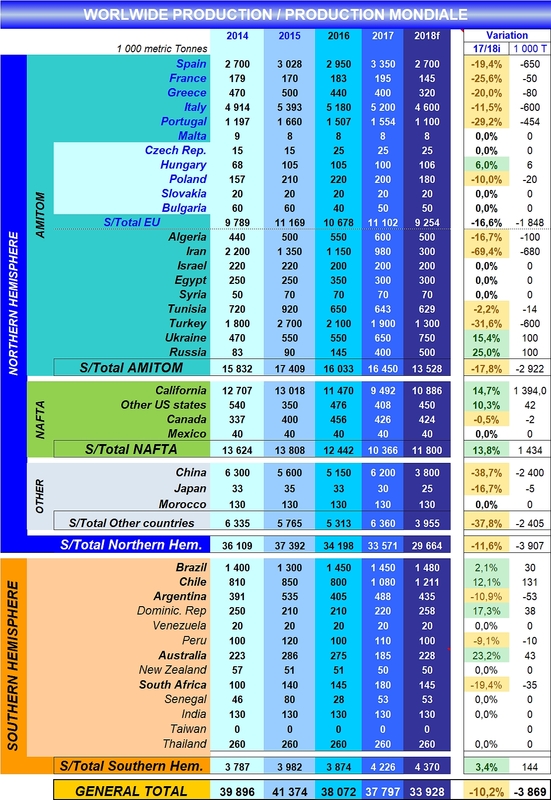 A new drastic review of 2018 processing prospects was published in the final days of September: the latest bimonthly survey carried out by the WPTC has revealed a drop that is as brutal as it is unexpected for processed volumes in Iran, as well as smaller adjustments in forecasts for California, China and Algeria. 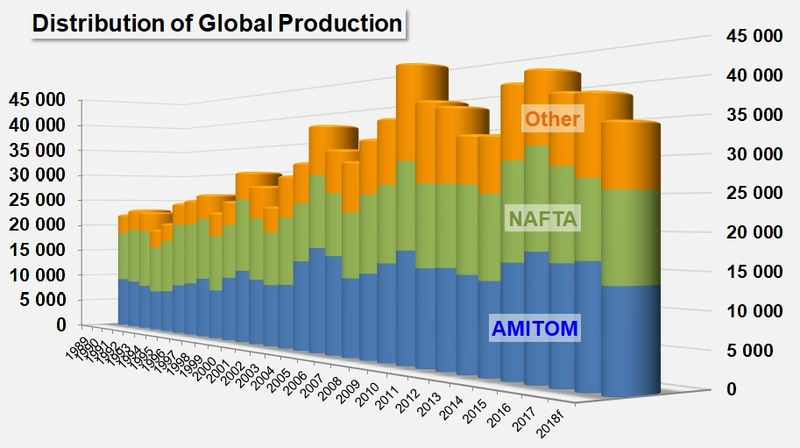 In the final count, the volumes processed around the world in 2018 are now expected to amount to approximately 33.9 million metric tonnes (mT), which is a drop of approximately 900 000 tonnes compared to our previous forecast. 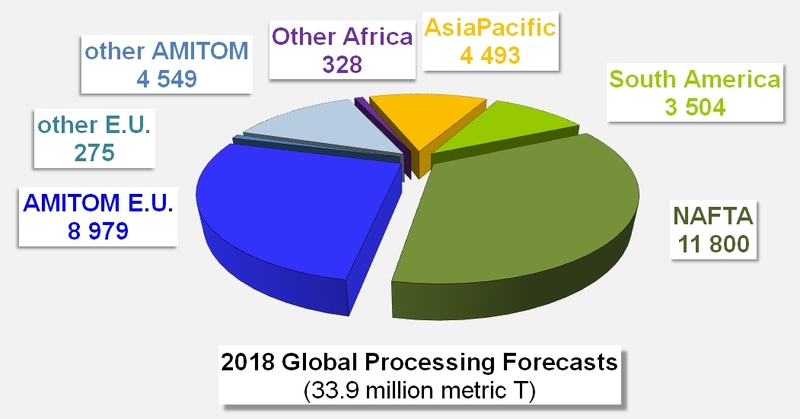 This estimate is all the more probable for the fact that the end of the season is fast approaching, and it is notably 3.2 million mT lower than official processing intentions published at the beginning of the year, signaling a considerable decrease of nearly 3.9 million tonnes for worldwide processing compared to the final result of 2017. For information, a six-year jump back in time is necessary (back to 2012, with 33.419 million mT), to find such a low level of operations around the world. The 2007 season had also ended on a similar result (33.764 million mT). In Portugal, the weather remains very good with high temperatures and no rain. Most factories will run only until the end of this week (39), some will close next week (40) and the latest may run until 8 or 9 October. Farm yields are a bit lower than expected but fruit quality remains excellent with very high brix. As of last Sunday (23 September), 83% of the expected total volume of 1.1 million mT had been processed. In Spain, the harvest is now finished in Andalusia. The end of the season was difficult with storms around 15 September and very high temperatures which caused some losses locally. In general, yields were very high and quality good throughout the season. In Extremadura, there were some local rains last week (38), but they did not affect the harvest too much. Most factories are closing this week (39) with the last one or two due to close by the end of next week (40). General quality was good throughout the season. In the North, the harvest should continue until mid to late October. Final production should reach 2.7 million mT. In France, at the end of last week 130,000 mT had been processed. This is 90% of the new reduced forecast of 145,000 mT. The weather has remained good with low temperatures at night but very high during the day which have caused some overmatured fruits. Overall quality remains good with an average brix of 4.95. Some factories will remain open until next week (40) in the south west, but the others will close at the end of this week. 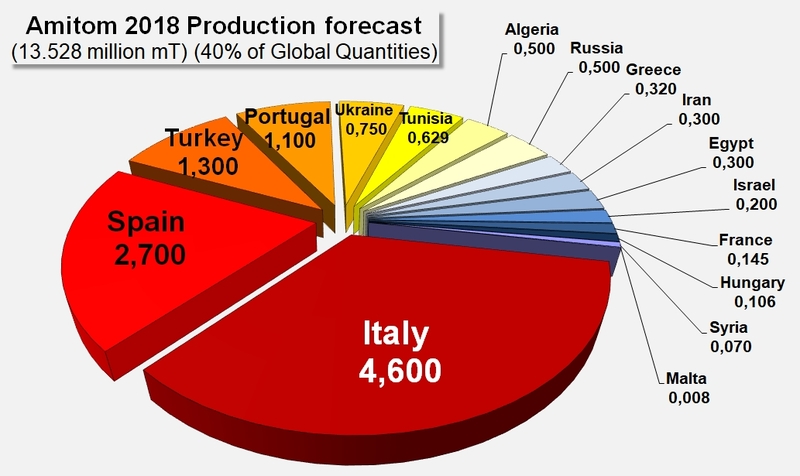 In Greece, a total of 316,000 mT of tomatoes (99% of the 320,000 mT expected total) had been delivered at the end of last week (38) and almost all factories are now closed. Only one small factory remains open in the north and one in the centre. Average brix this year was quite lower than last year (4.75 on average) and the delivery of greens or poor-quality tomatoes higher. In Hungary, the end of season was not ideal, and the harvest ended 7 to 10 days earlier than usual on 20 September with a total of only 106,000 mT processed instead of the 120,000 mT initially expected from the 1,350 hectares planted. In the North of Italy, the latest OI Pomodoro figures state that 2.32 million mT with an average brix of 4.79 had been processed as of 16 September. This represented 96% of the forecast. 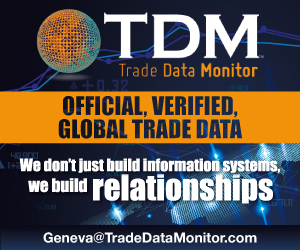 Only a small volume of about 80,000 mT was processed last week (38) as many factories have already closed so it is estimated that the total processed was 2.4 million mT as of 25 September. It is expected that the final figures when all factories close at the end of this week will be between 2.41 and 2.42 million mT. The weather has remained favourable with high temperatures over the last two weeks and farm yield and general quality and colour are good although brix is reduced to about 4.5. In the South of Italy, about 90% of the factories closed last week and most of the others will close at the end of this week (39). As of mid-September 2.05 million mT had been processed and it is expected that the final figure will be 2.2 million mT. In Iran, in addition to the low planting, hot and dry conditions during the growing season and now during the harvest are putting severe pressure on Iranian processing tomato crops in both the north and the south. So, processors estimate that the total processed tomato will be decreased to 30% compare to the last year production (only 300,000 mT). The final production figures will be given after the end of the season. In Tunisia, the harvest is now finished in all the regions. The provisional total is 629,000 mT of tomatoes processed, of which 610,000 mT for the production of paste and 19,000 mT for canning. In Turkey, the harvest is now over and there is no change to the previous estimate of 1.3 million mT. In Ukraine, there were many interruptions in the harvest in September due to a succession of rains most weekends. Over 700,000 mT, nearly 90% of the expected total of 750,000 mT, have already been processed. The weather is currently good, with low temperatures at night (5°C) but good during the day and the harvest should continue until 8 to 10 October unless it is interrupted earlier by rains (some is forecast for 4-5 October). Average brix is lower than last year at 4.8 or less and factory yields are therefore about 5% lower than normal. 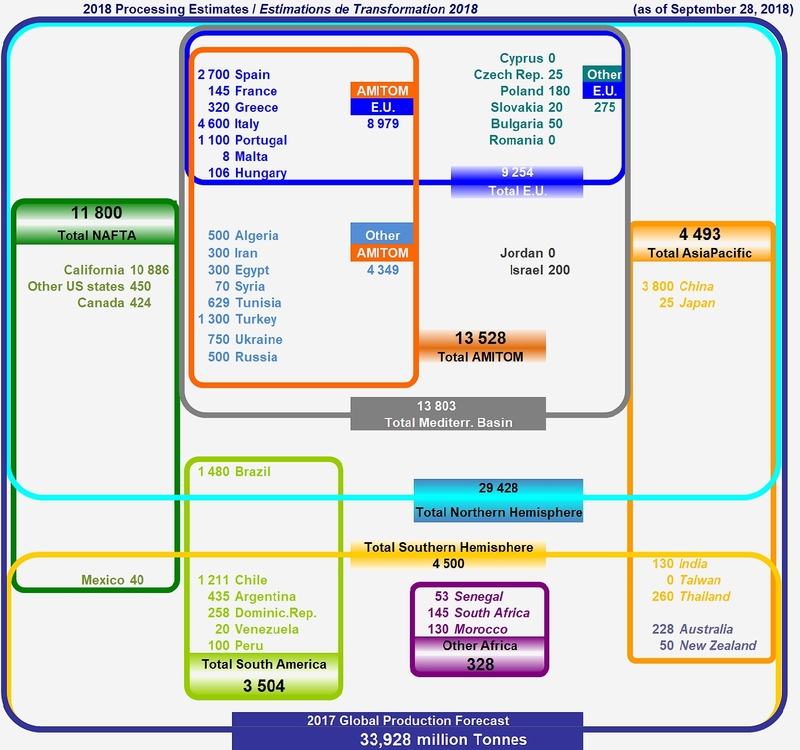 In California, the estimate is to process 854,132 short tons (sT) (774,855 mT) for this week. At the end of this week (29 September), the industry will have processed approximately 11,636,737 sT (10,556,002 mT). It appears that the final tonnage number will be slightly above 12 million sT (10.886 million mT) versus the August estimate of 11.8 million sT (10.7 million mT). Volumes will continue to decline over the next week (40) with a few more processors finishing for the season. Harvest will continue until the middle of October. Processed quantities of organic tomatoes in California reached 502,214 sT (455 558 mT – equivalent to the quantities processed in the Midwestern States) at the end of week 37 (ended Sept. 15), 27% more than in 2017 and 18% higher than the average of the past three seasons. 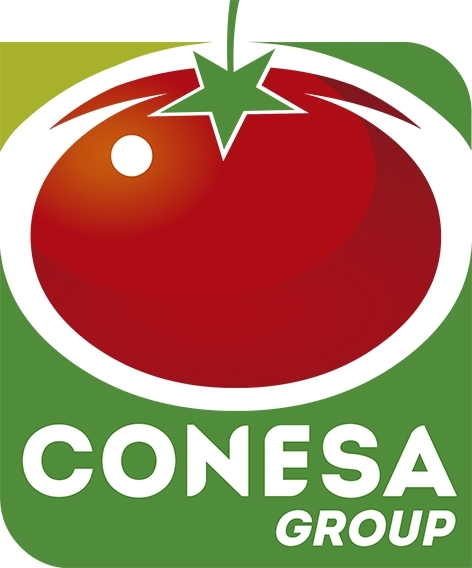 In Ontario, the tomato harvest is in the home stretch with Canadian processors reporting to be 85-90% through the contracted tonnage of 470,000 short tons (426,000 metric tonnes). Processing is expected to continue another 8-10 days, wrapping up around Canadian Thanksgiving (8 October). While planting got off to a bit of a tough start with cool and wet conditions, the growing and harvest season has been ideal in most of our growing region. Colour has been very good to excellent all season and net yields have been above targets averaging 45-55 sT/acre (101-123 mT/ha). Solids have fluctuated between 3.9 and 5.3. In China, it is estimated that the 2018 processing season will finish this week (39) with a total volume of about 3.8 million mT, slightly more than the 3.7 million mT expected at the beginning of the season, but a large drop compared with the 6.2 million processed in 2017. The weather during the season was generally good in Xinjiang, where production exceeded the earlier expectations and the quality of fresh tomatoes was better than last year with most of the paste produced having a colour of above 2.2. High temperatures in July, however, caused a big peak of maturation of tomatoes in South Xinjiang which led to some waste and a lower processing yield than usual. The price of fresh tomatoes was a little higher than anticipated, with an average of 400 to 410 CNY per metric tonne (c. 59 USD/t, 50 €t), the same as last year. Only three or four factories are still working this week (39). It is estimated that one million mT were processed in Southern Xinjiang and 1.8 million mT in Northern Xinjiang. The environmental protection regulations put in place by the government in the last few years but strictly applied this year have limited the number of factories which could process and the usable processing capacity for many of the others. Part of this year’s contraction is also due to the second largest operator, Chalkis, decision to leave the industry and putting thirteen of its factories for sale. The weather conditions in Inner Mongolia have been abnormal throughout the season with several periods of rain in July and August. This led to very low brix and very soft fruits which pushed the farmers to deliver earlier, meaning the factories reached full capacity fast in August. At the end of August, however, factories had to lower their processing speed as there was not enough fresh tomatoes. Consequently, most of the processors did not reach their target and the final volume processed was only between 900,000 mT and 1 million mT. The three factories in the Gansu province have processed only about 120,000 mT this year. The total production of tomato paste is estimated at between 500,000 and 550,000 mT. In Japan, the total volume processed in 2018 has been updated to 25,200 mT from 420 hectares. In Brazil, the surface planted was reduced from 19,000 hectares in 2017 to 16,500 hectares this year, in order to reduce the paste inventory remaining after the high yields during the 2016/2017 season. 2018 yields, however, reached a new record of more than 90 mT per hectare, due to good climate conditions, almost no Gemini virus infection and other diseases, and the use of new tomato hybrids and good farming management. The final volume processed this year was therefore 1.48 million mT, over the earlier estimate of 1.32 million mT. In South Africa, the current crop estimate is 145 000 mT. The final figure will be available in October. The US Midwest has been warmer than normal since the last reports and crop maturity has advanced a little too quickly, but harvest conditions have been improved and the crop is coming in at a pace to finish in early October. Some crop losses were experienced due to the heavy rains earlier in September, but the crop is still near original contracted amounts. In Poland, there is no change to the forecast of 180,000 mT. Evolution of global processing over past 20 years.